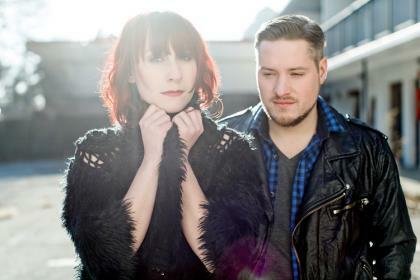 CMJ’s Patrice Whiffen has a chance to catch up with Canadian country music duo, Small Town Pistols! Formerly members of The Wilkinsons, Amanda and Tyler Wilkinson are back in a duo that brings an eclectic edgy spin to their country sound. Amanda and Tyler share their excitement about this new musical chapter in their lives, along with how they felt being nominated for a 2014 JUNO Award in the Country Album of the Year Category. Catch the JUNO Awards on CTV on March 30, 2014.